Perfect Pinecrest Paradise! 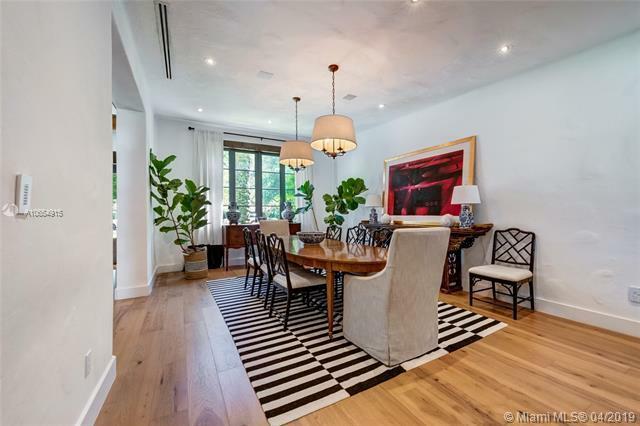 This large executive home was recently renovated with exquisite taste and attention to detail. 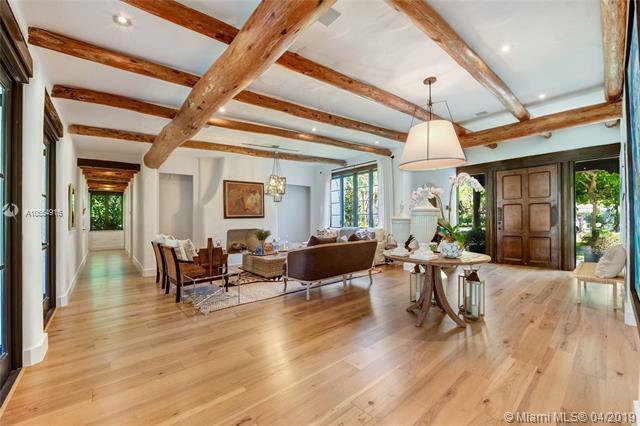 The house features wood floors throughout, a fireplace and expansive views of the outdoors. The chefs kitchen boasts white wood cabinetry, gas range, separate bar area and beautiful honed calacatta countertops. 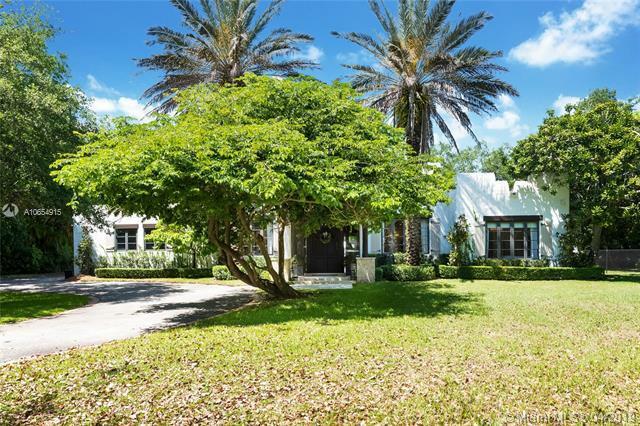 House sits on beautiful street within best school district (Pinecrest Elementary). Each bedroom has its own bathroom and walk in closet. 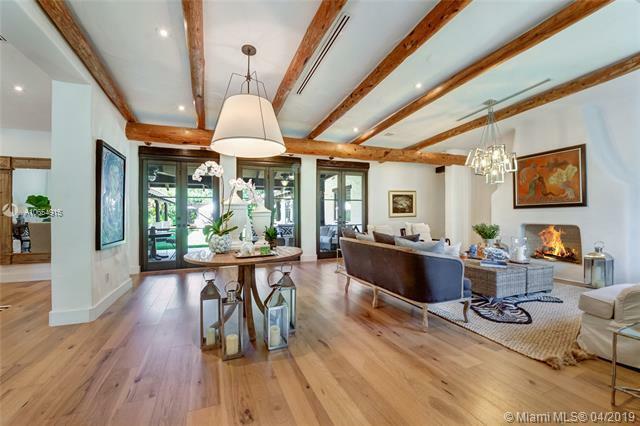 Impact windows & doors, State of the art camera/entertainment system, wood beams and beautiful pool area add to its undeniable "Ralph Lauren hacienda style charm.